A wide range of aggregates is available including high friction calcined bauxites, natural aggregates, and color coated aggregates. 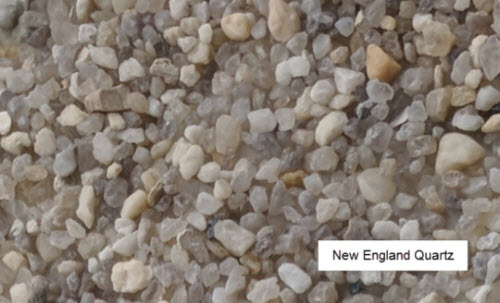 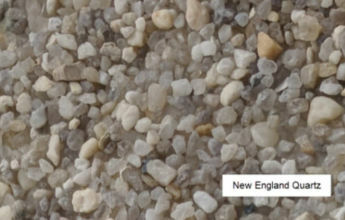 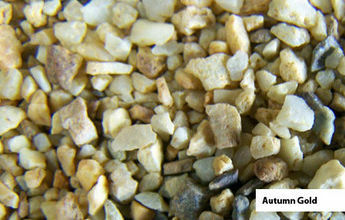 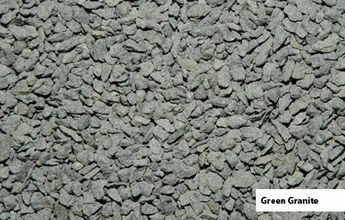 Natural aggregates are available in different shapes and colors depending on their original source. 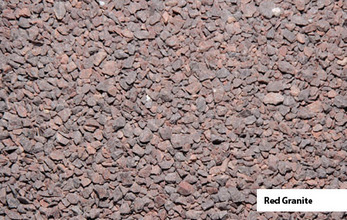 Complete Streets USA and Geveko (formally Adbruf Ltd.) have taken every care to provide an accurate representation of the color of our products. 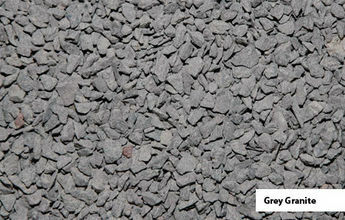 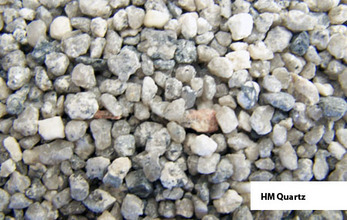 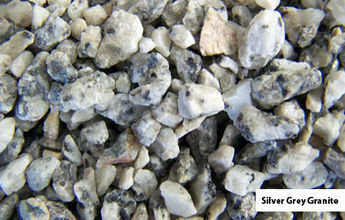 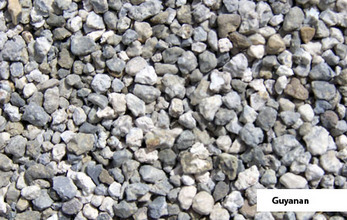 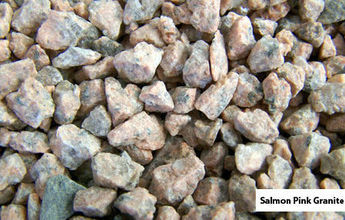 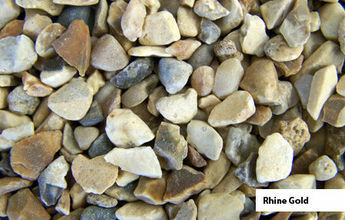 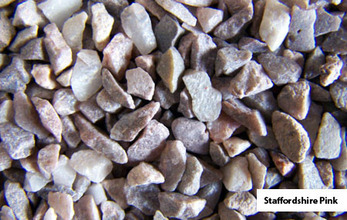 Aggregates are natural materials which are subject to changes in appearance and color. 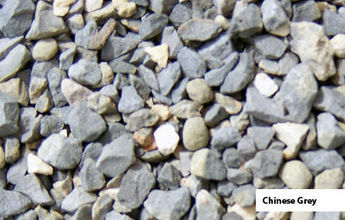 Some of the aggregates supplied may occasionally contain minor concentrations of iron minerals which upon weathering may result in areas of rust spot staining. 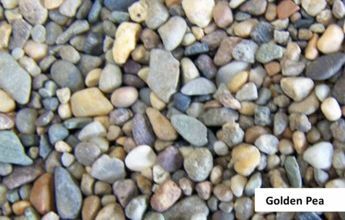 These iron minerals occur naturally within the aggregate deposits and we cannot be held responsible for any loss or damage suffered as a result of such staining. Please contact us to discuss your requirements further.